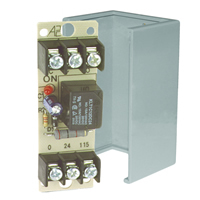 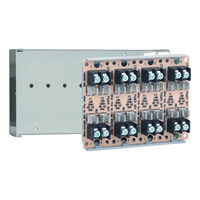 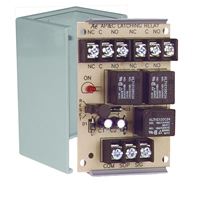 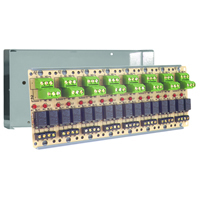 The MR-400 Series Relays provide DPDT 10 Amp contacts which are operated from either a 24VDC, 24VAC, or 115VAC control input. 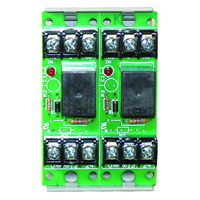 Each relay is equipped with a "Test Button" which enables the contacts to transfer manually. 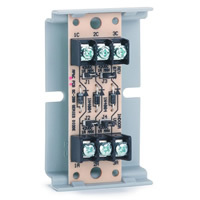 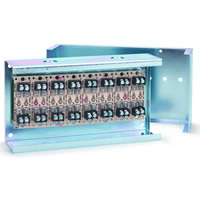 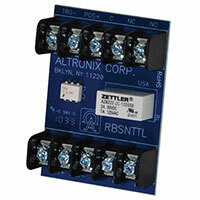 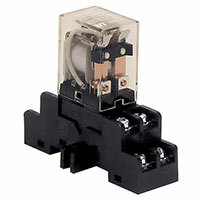 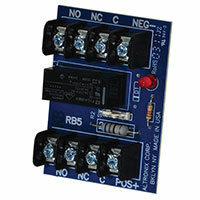 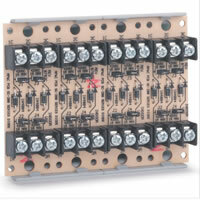 Each relay contains a high intensity LED which when illuminated indicates the relay coil is energized. 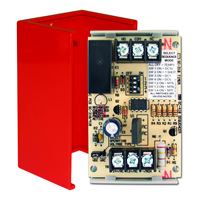 This provides a time saving convenience when checking an installed system, no metering is required. 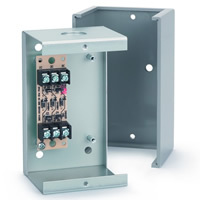 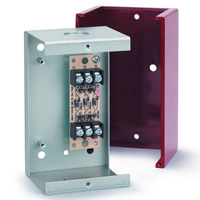 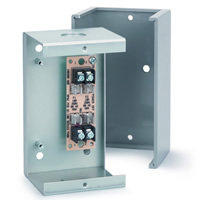 Track mounting hardware included on /T versions for easy installation in standard boxes. 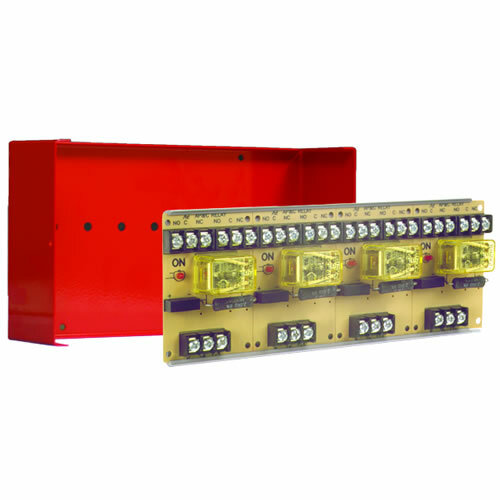 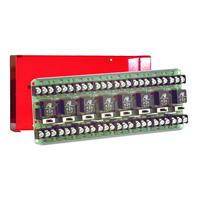 The Space Age Electronics SSU-MR-404/C/R is a 4 position, 7-10A DPDT multi-voltage series relay with test button and comes with a red enclosure.